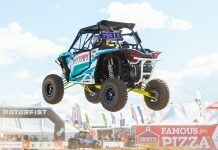 CORONA, Calif. — Toyota and the Lucas Oil Off Road Racing Series, two world leaders in the motor sports industry, have extended their successful Team Lucas partnership for a ninth season. Again this season the iconic Toyota Tundra is the Official Truck of the Lucas Oil Off Road series and that association with Team Lucas continues to be a cornerstone of a Toyota marketing program that also positions the automotive giant as a presenting power block sponsor for the series’ telecasts on CBS, CBS Sports and MAVTV the motorsports network. 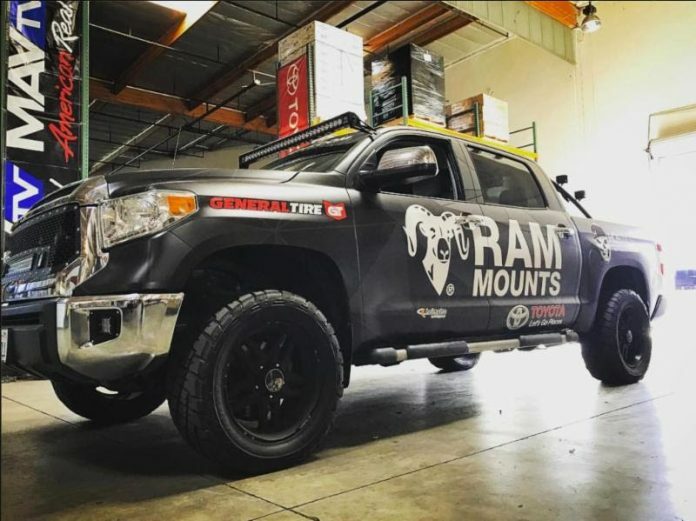 Toyota is supplying a fleet of their top selling Tundra trucks for the series’ use as safety and support vehicles in addition to providing primary sponsorship for veteran racer Eric Barron in the Pro 4 class and associate sponsorship for several teams in Pro 2. 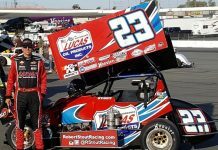 The sponsorship agreement with Team Lucas also gives Toyota sponsorship rights for two of the eight events in the Lucas Oil Off Road Racing Series, an on-board camera for all races and space on vendor row for all event weekends. 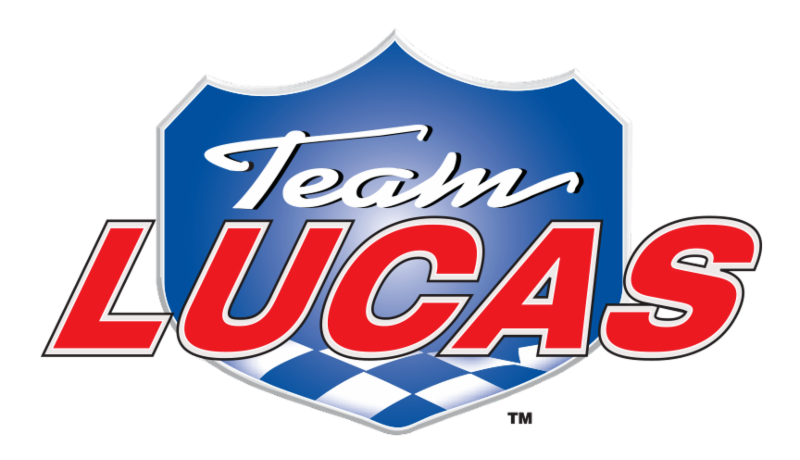 Toyota began its involvement with Team Lucas in 2009, which was the debut season of the Lucas Oil Off Road Racing Series.